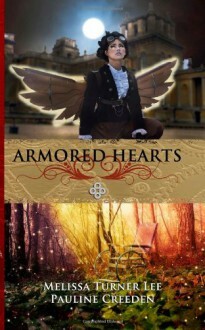 Part Steampunk, part Fantasy, all Romance...When a crippled young lord rescues a girl falling from a tree, it reveals a secret about himself and his mother's side of the family that could put him at the center of a war with beings he thought only existed in fairy tales. Tristan Gareth Smyth lived his entire life stuck at home at Waverly Park and left behind while his Grandfather makes trips to London, all because of his blasted wheelchair. Then an American heiress falls in his lap, literally, and he must find a way to keep her at a distance to protect not only his secret, but everyone around him from an assassin sent to kill him.